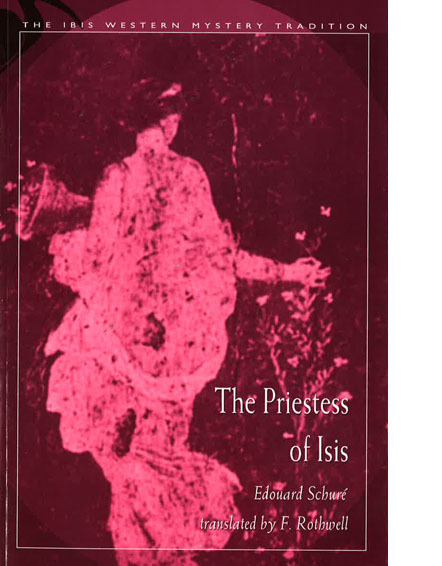 The Priestess of Isis - Edouard SchureSet in ancient Pompeii, an account of Initiation and the ancient Mysteries. Set in ancient Pompeii, an account of Initiation and the ancient Mysteries. Publisher: Ibis Press, New York.